Alejandro Rey and Erica Nicole amazing large bachata class, only At The Largest Bachata Festival, LA bachata Festival. 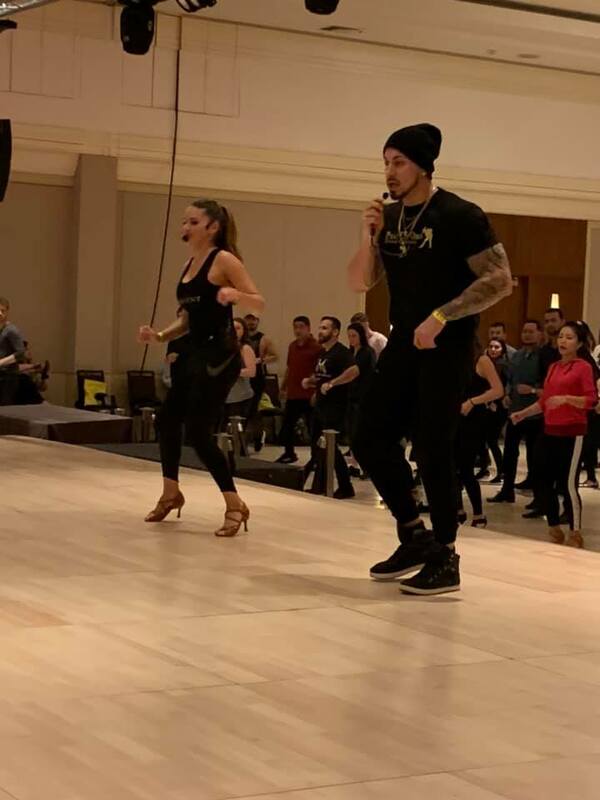 Team had a wonderful time performing at the L.A. Bachata Festival this Valentine’s Weekend. PDO Latin Gold Team. We have weekly classes for Kids, Young Adults, and Adults. 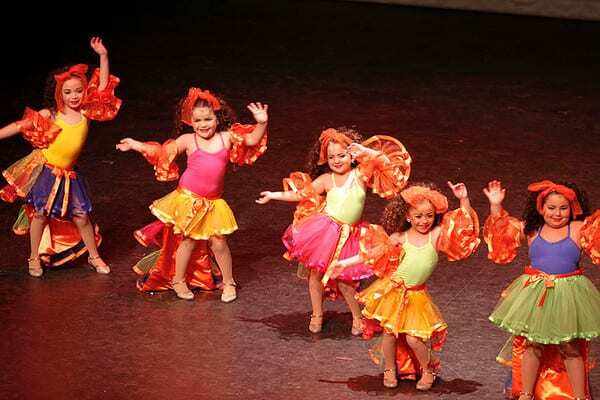 Come and learn the Dances of Mexico with Meastro Alejandro Rey. 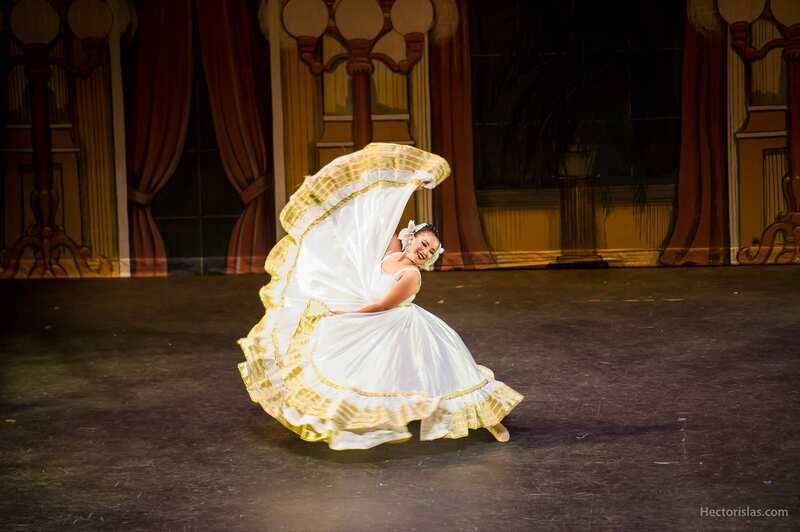 Join us on an adventure in Folklorico every Sunday. Join us on Wednesday’s at 8:30pm.